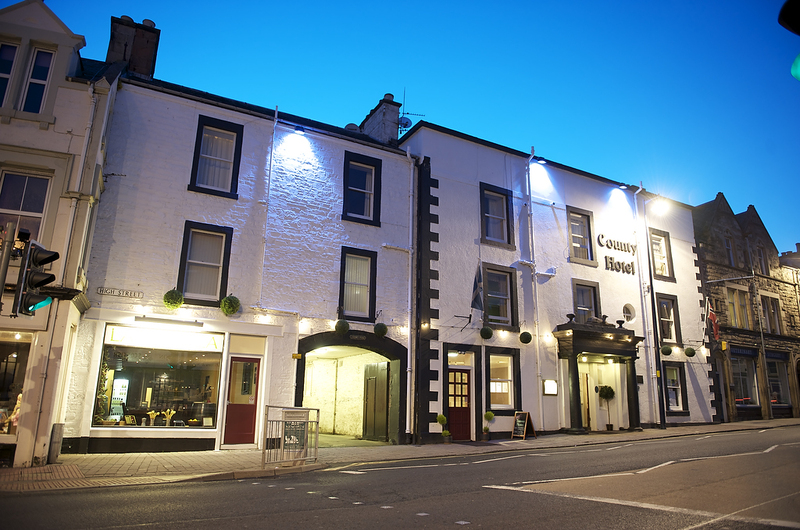 Comfortable accommodation including new executive king-bedded rooms. 2 restaurants - the Willow Brasserie and La Contea Pizzeria. Our location is perfect for leisure activities such as walking, fishing and golfing, and we are happy to recommend local attractions. Being in Selkirk, we are close to many businesses and also the Scottish Border towns of Melrose, Tweedbank, Galashiels and Hawick are all within 15 minutes drive.